European Oak is one of the most popular wood veneers, versatile and varied in use and appearance. It is also known as English Oak or Oak. 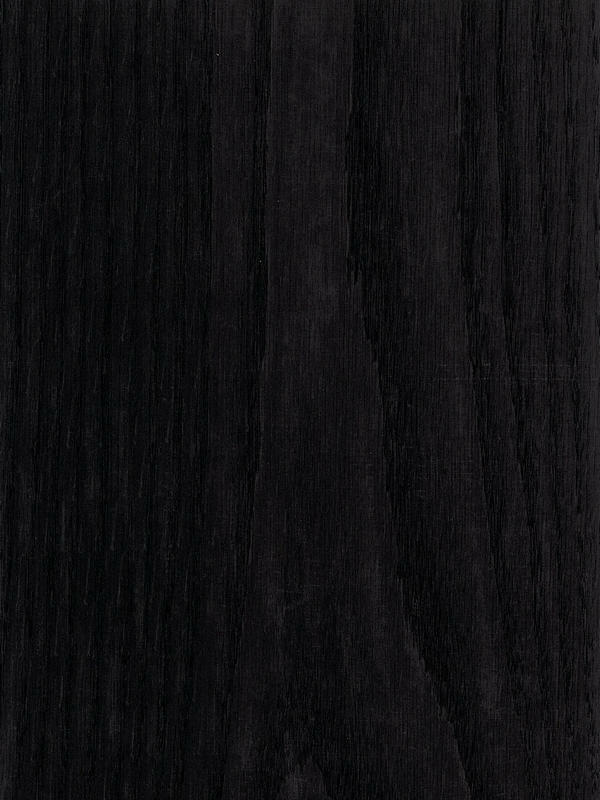 This hardwood is one of the dark european species, now also grows in Minor Asia and in the North of Africa. Oak Quarter Cut Azabache borns from using select natural wood veneers and applying a complex process of dyeing. This procedure allows to eliminate hue variations when is used veneers from different logs. As a result is achieved a veneer with tone, brightness and saturation homogeneous in all the sheet. Furthermore, is important to know that as the veneer is dyed in all its thickness and not only on the surface, this allow to sand the veneer without changing its colour. 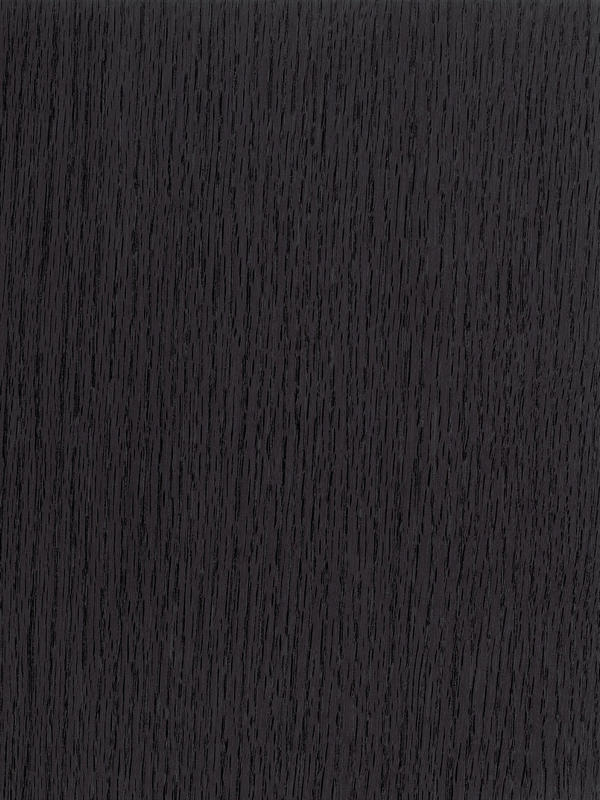 Due to the result of Azabache (Black Amber), this veneer has an intense and special appeal. It can bring elegance and sobriety to any space with its cold and dark colour. It can also get a completely different atmosphere throughout combinations with other dyed veneers enabling the creation of avant-garde spaces.